COME AND JOIN ONE OF SOUTH AFRICA'S LEADING TRAINING INSTITUTIONS! 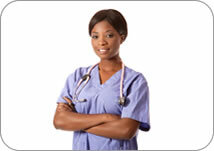 Thuto Bophelo Nursing Academy (TBNA) is a private, SANC registered (S1074) nursing academy situated in Pretoria. TBNA has offered learning opportunities to prospective nursing students since the establishment in 1982. Thuto Bophelo plays a vital role in uplifting and developing skills within our local communities and rural areas, and our learning programmes are structured around meeting the ever-changing needs in the broader community of South Africa. Providing quality, accessible and flexible learning programmes based on adult education principles. Promoting life-long learning by enabling re-admissions to educational mainstreams. Providing outreach programmes to the disadvantaged communities. Establishing and maintaining a partnership with stakeholders in the healthcare market. Creating an environment where our team fosters teamwork and respect and strives for personal growth. Continuously seeking to enhance the satisfaction of all stakeholders, by equipping our students to render the highest quality healthcare services. 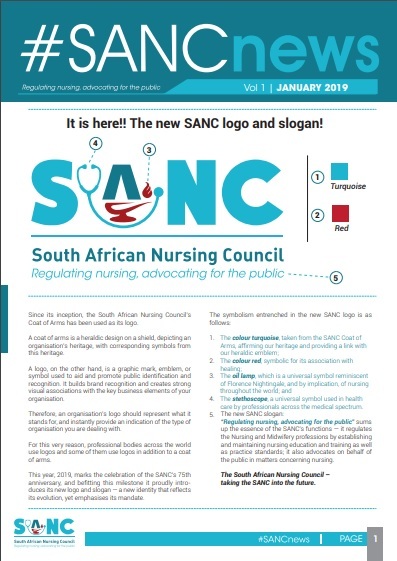 The Nursing Academy offers training in association with various private and state hospitals and community facilities, whereby they gain practical experience under the guidance of our Educators as well as Registered Nurses. We offer competent Educators, in a safe and secure environment. We have a well-equipped simulation laboratory where you can practice your clinical skills before entering the clinical environment. We have been operating successfully for over 30 years.